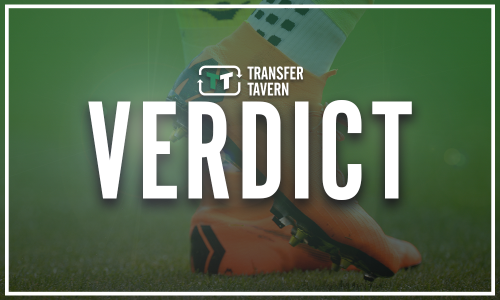 Report: Southampton had bid for highly-rated attacker rejected this summer | The Transfer Tavern | News, breakdown and analysis on all things football! Southampton are thought to have had a bid turned down in the transfer window for a highly-rated attacker. According to a report by France Football, the Saints saw an offer of €14million knocked back from Lille for Nicolas Pepe. The winger has started to become one of Europe’s exciting prospects and the Premier League side had looked to take the advantage of signing him before anybody else, however, with the transfer window still open in Europe, clubs are still interested in the 23-year-old. The winger had a fine goalscoring return last season, hitting the net 13 times in 31 league games, which is something Mark Hughes’ side lacked during their own campaign. 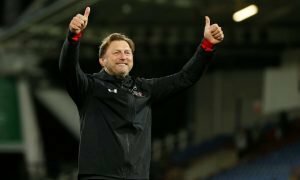 However, he has managed to add attacking threat to his side with the likes of Mohamed Elyounoussi and the deadline-day arrival of Danny Ings from Liverpool. Southampton will feel they have missed out on Pepe this summer, as it is unlikely he will still be available in the next transfer window. Some of Europe’s biggest clubs, with the likes of Sevilla and AS Roma, are thought to be interested in the 23-year-old and could make him theirs before August comes to a close. 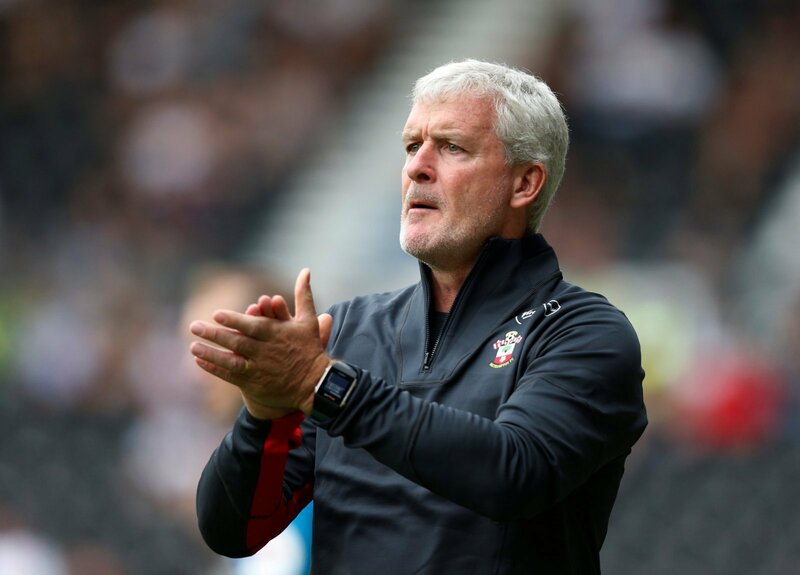 The Saints will be hoping they do not regret the failure to land him this summer and will be looking to the likes of Charlie Austin, Manolo Gabbiadini and Ings to find the goals they struggled to get regularly last season.